In the latest terrific episode of Military Resource Radio, Tony Gatliff – host of Military Resource Radio – welcomes Documentary Filmmaker of “Where The Brave To Tread: The Bob Arvin Story”, Brian Kruger. The pair discuss Brian’s new documentary involving the United States Military Academy at West Point, and many other subjects – including Ypsilanti, MI, his brief career as a teacher, his somewhat storied career in a stand-up comedy troupe, his meetings and relationships with some amazing ... See More celebrities including Rich Little, Frank Gorshin (the original Riddler on the old “Batman” TV show), Tim Allen and Steve Schirripa (Bobby Baccala from “The Sopranos”). In addition, Tony ends the episode with a special message and special announcement. 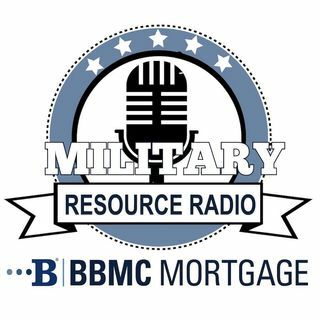 This episode of Military Resource Radio is informative and you won’t want to miss it!